This crash on eastbound Hwy. 5 at Fuller Road in Eden Prairie is one of a handful that have popped up on the past few minutes. The biggest traffic tangler is on northbound 35W at Hwy. 13 with a stall ahead on the right shoulder near Black Dog Road. A stalled vehicle is leading to some delays on northbound 35W from Lake Street to downtown Minneapolis. 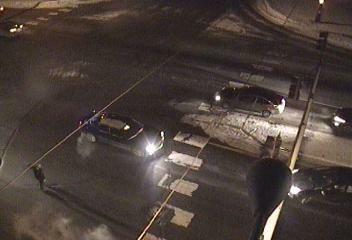 The broken down car is between Lake and 26th Street.